The successor to the popular Samsung Galaxy Grand, the Galaxy Grand 2 has been launched with a 5.25 inch, 1,280 x 720 display, ideal for watching movies, reading books and playing games. A signature feature from its elder siblings also makes an appearance, you can run two apps side by side with the Multi-Window feature on the large screen. The phone packs a 2,600mAh battery, which promises a 10 hours playback and 17 hours of calls with one charge. The standby time has not been detailed. 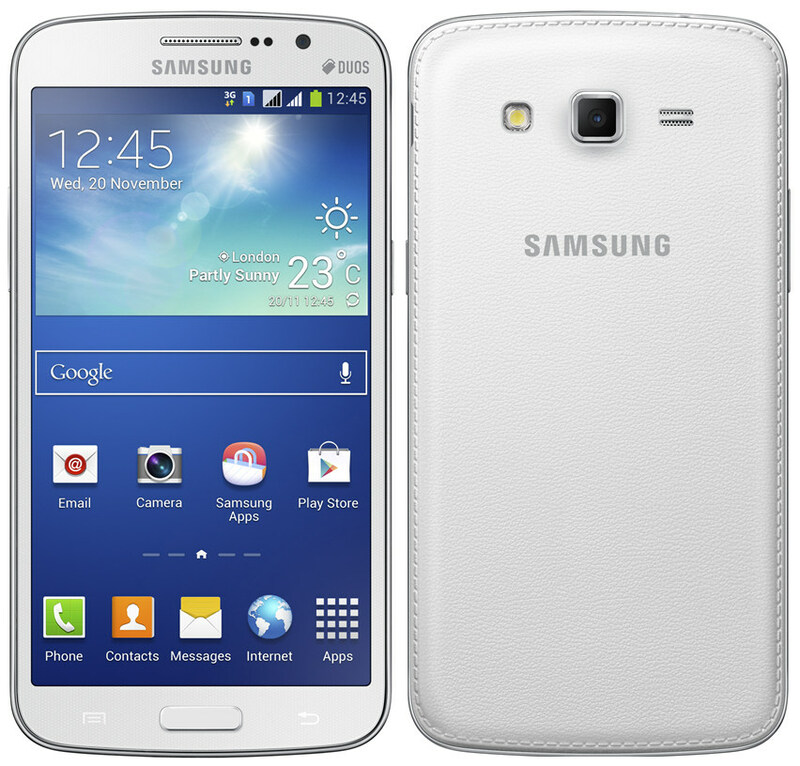 The device is powered by a quad-core 1.2GHz processor. Internal storage in 8GB but is expandable up to 64GB with a microSD card. Dual-SIM option is available on this smartphone. The device isn’t 4G LTE-compatible, but supports HSPA+ instead. An enhanced 8-megapixel rear camera features everything expected of high-end cameras. Face and smile detection, Best Face, Touch focus, Geo-tagging, Continuous Shot and Best Photo. The camera can record full-HD videos. There is a 1.9 megapixel front camera available in the device, for full HD video calls. It offers a superb multimedia experience because of its large screen. The Grand 2 includes the latest TouchWiz UI with an array of Samsung apps like Story Album (helps you organize pictures by timelines), Samsung Link, S Translator (company’s proprietary translation service), S Travel (guides and travel details), Samsung Hub (the company’s own service that offers access to games, music and videos) and other popular apps seen on flagship smartphones Galaxy Note 3 and Galaxy S4. 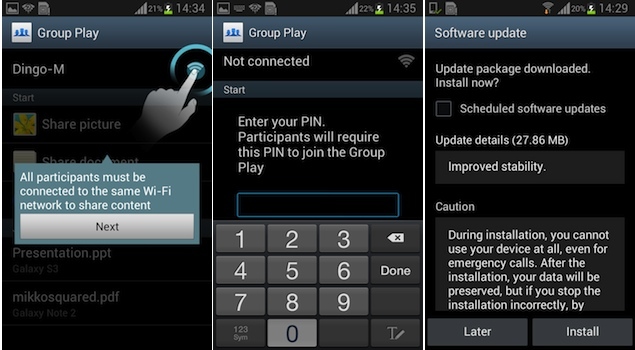 The Group play feature, first seen on Galaxy S4 allows users to play games, music and share documents all together. It is a great musical device that supports all popular audio formats. 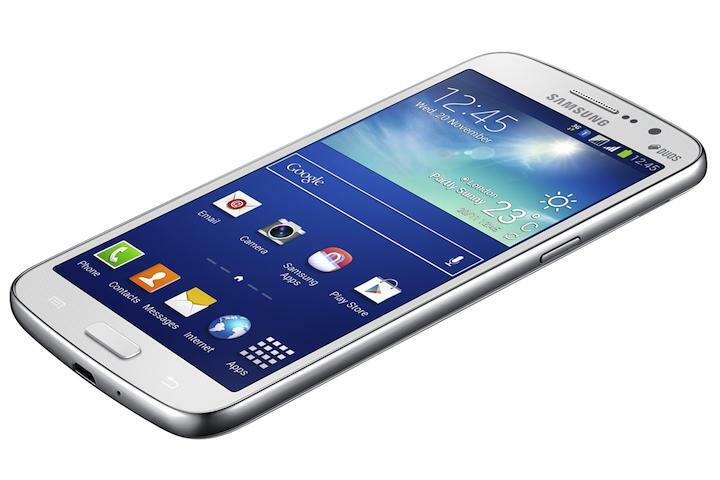 Galaxy Grand 2 is a slimmer version of its predecessor and weighs around 163 grams. It is an international model with quad band 2G and 3G. The connectivity options also include Bluetooth, WiFi, micro-USB, GPS/AGPS and 3G (HSPA+). The price and availability remain unknown. However, the phone equipped with Android 4.3 Jelly Bean is available in pink, black and white. Xolo Play Tab 7 is a good buy.